Whether you’re in the throes of your career, acclimating to an empty nest, or nearing that lifelong goal of retirement, it’s crucial that retirement planning is started sooner rather than later. At Financial Freedom, we believe it’s never too early to begin retirement planning. Based on your unique situation, we provide practical advice to help make your financial dreams a reality. Do I have sufficient assets so that I won’t run out of money before I die? Will I be able to achieve my retirement (and life) goals based on the assets and income I have available during retirement? Our FEE-ONLY retirement planning process allows our team of financial planners to dig into your unique situation. You worked hard to get here and it’s our job to understand the nuances of your situation along with your goals. After gaining an in-depth understanding of your needs, we develop retirement planning projections that include necessary annual savings, inflation, income taxes, desired spending in retirement, health care concerns, retirement timeline, special retirement goals (i.e. gifting, travel, inheritance), and sources and strategies for retirement income (social security, pensions, use of the portfolio, etc). We’ll also focus on tax and income planning strategies, which can enhance your efforts. Helping you build wealth while you’re young. Managing your portfolio with a target retirement date in mind. 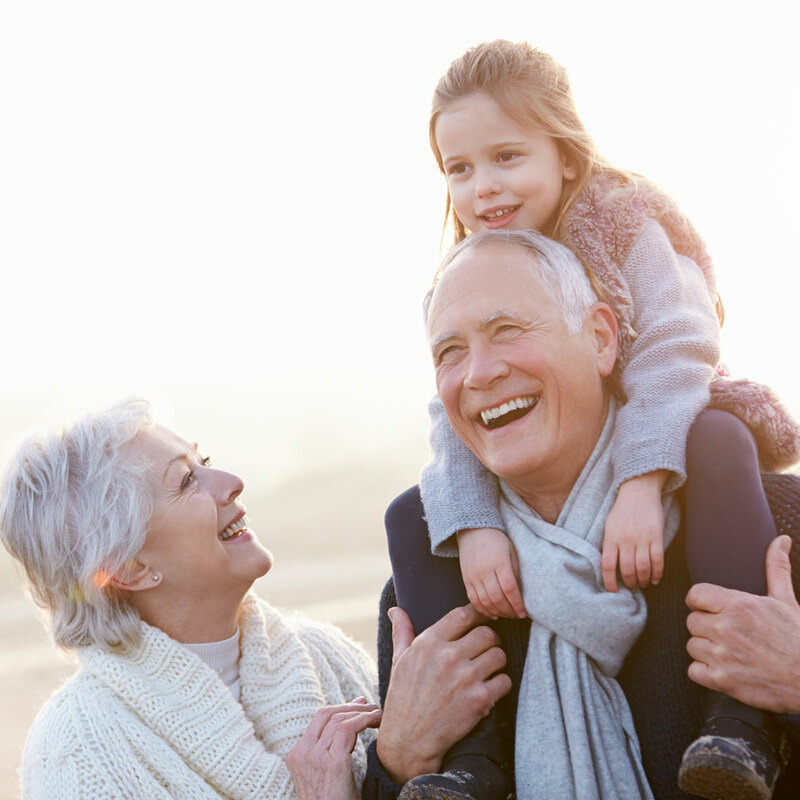 Ensuring your post-retirement financial needs are met. You want financial independence. We'll help you get there. Secure Your Financial Future- Today!